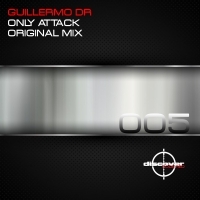 Guillermo DR delivers Only Attack, the latest release on DCR and his label debut. This is a real "less is more" track which is both stark and warm in equal measures. 'Only Attack' is available now from Beatport and iTunes.